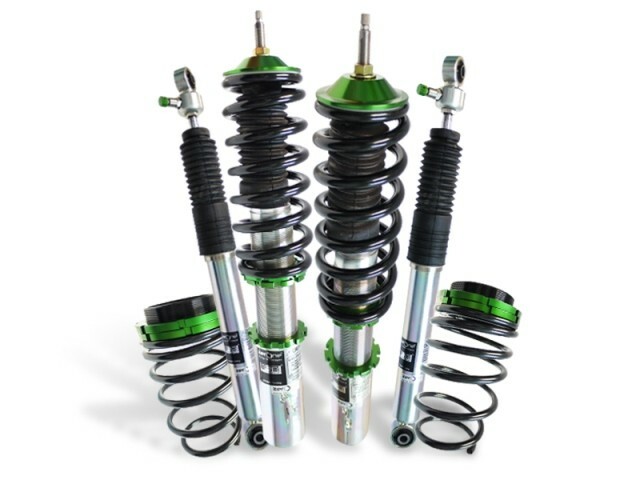 ZERONE SSR550 COILOVER KIT is designed and developed for drivers seeking improved handling on both street and track. 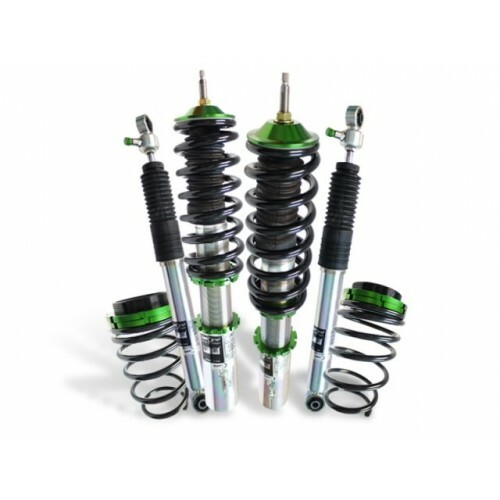 Featuring height adjustable with body-shift (Hi/Lo), 24 steps damping force adjustment (Soft/Hard), twin-tube internal construction and cold coiling SAE9254 chromium alloy coil spring. 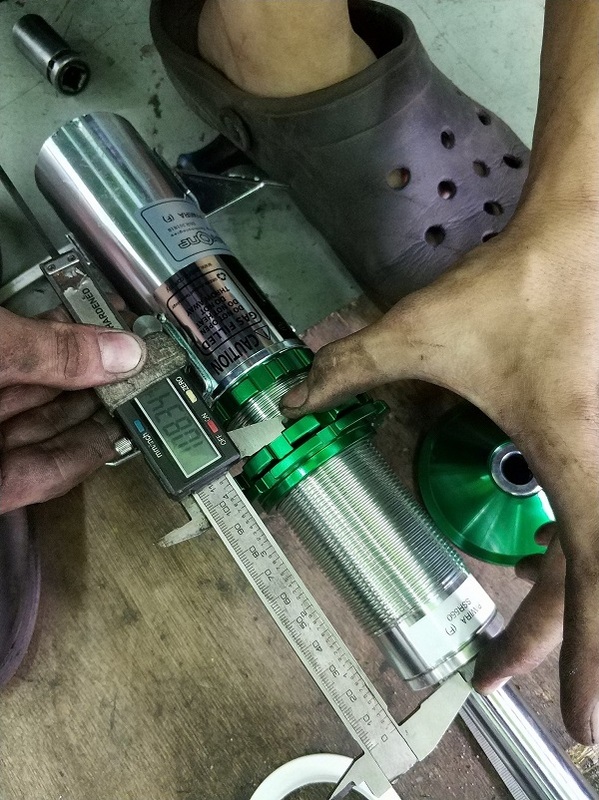 Vehicle ride height and spring pre-load can be adjusted independently. Ride height is adjustable in two ways; adjustable shock length & adjustable spring seat. Aluminum spring seats are utilized to reduce ceasing of spring seat to threaded body and for improved durability. 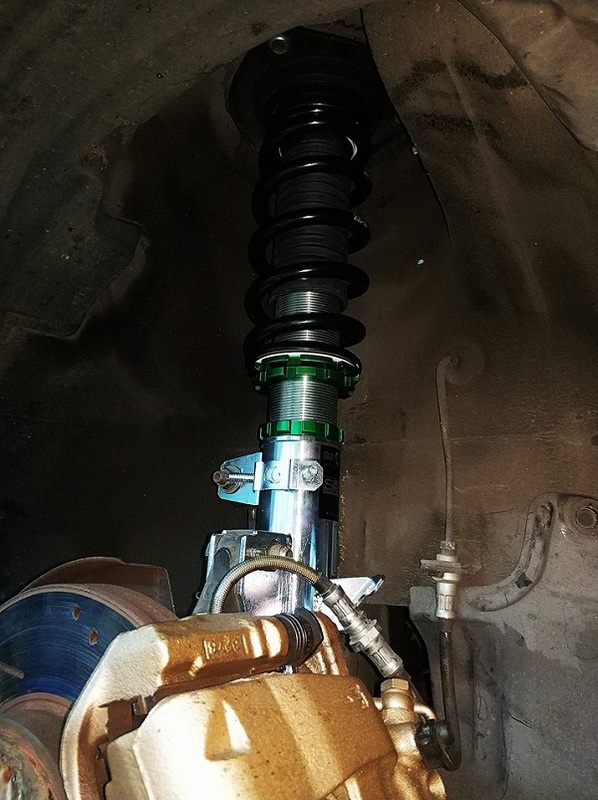 A shortened shell case is utilized to allow the most piston stroke possible, resulting in better ride and improved performance at lowered ride height. 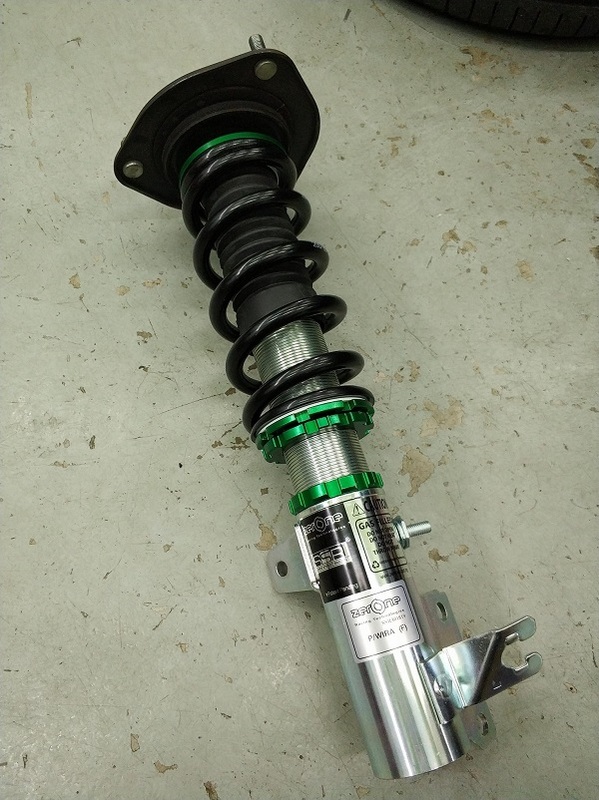 The SSR550 is great for daily driving and occasion track use, whether it be at the drag strip, local circuit or Auto-X course.